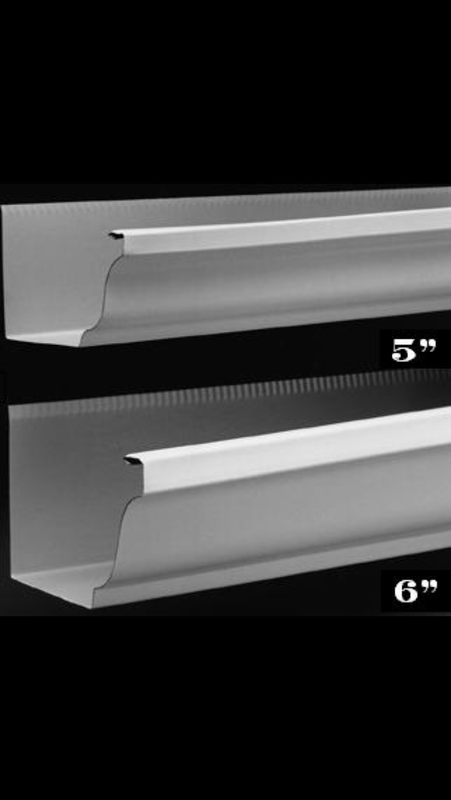 The 6″ k gutter works great on commercial buildings, and or if you’re wanting an oversize gutter. The 3″ by 4″ downspout is normally use for this gutter. 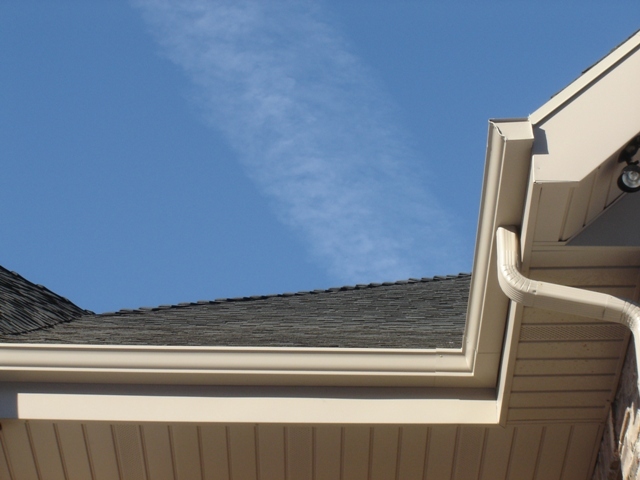 The gutters could virtually fill up with leaves and pine needles and still not plug up.